News / Eccentric Energy: Food… glorious food? Eccentric Energy: Food… glorious food? Not-for-profit social enterprise Food AWARE estimates that 18 million tonnes of food go into UK landfill sites every year. Producers and the supply chain, retailers, and households each contribute a third of this waste, which has an annual value of £23 billion. The organisation also suggests adding to this total the unspecified costs of disposal, plus the environmental costs. Against this background, our Eccentric Energy post for April focuses on sustainability measures relating to one of the ‘bare necessities’ of life: food. Economists and environmentalists, as well as food scientists, are looking at ‘circularity solutions’ to address the problem of food waste. A circular economy aims to minimise waste and maximise the use of the resources available by closing as many loops as possible on the journey from ‘cradle to grave’. One example comes from a collaboration between Barber’s – a family-run farm that makes cheese – and Black Cow Vodka (a spirits company co-founded by the farm’s Jason Barber). 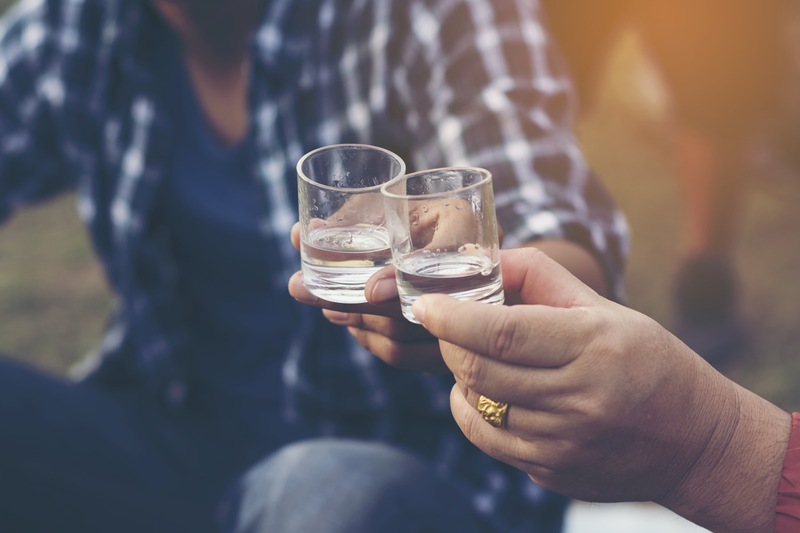 The circularity underpinning this association involves using the excess by-product of the cheesemaking process – whey – as a key ingredient in the creation of a premium vodka. After breaking down the whey into butterfat, whey protein and lactose, the first two elements are used to make butter and infant formula products. The liquid lactose that remains is fermented (by adding yeast, which converts its sugar into alcohol) and the resulting liquid distilled, filtered and finished. It’s then ready for bottling, selling and consuming: cheers! 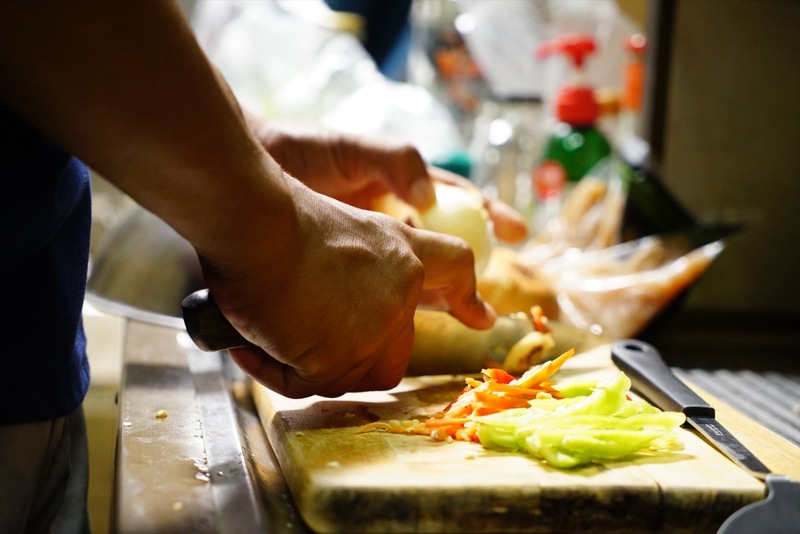 A different take on the issue comes from technology company Winnow, which targets commercial kitchens on the basis that ‘food waste costs the hospitality industry over $100 billion annually’. The firm is running a trial of its intelligent Winnow Vision bin at Ikea’s store in Greenwich, London. The system uses an artificial intelligence (AI) platform, cameras, weighing scales and sensors to measure the amount of food waste and its cost. It also monitors which items are most commonly thrown away, and has a machine learning function for things that aren’t pre-programmed into the system. For example, it’s learned to differentiate between Ikea’s meat and vegetarian meatballs and hotdogs. People working in the kitchen use a touch screen tablet to identify what they intend to throw away, and can then see the cost of that food. The system transfers the data to the cloud, which chefs and owners can review in real-time or at the end of each day or week. This enables buyers to better adjust the quantities and types of food they purchase, and to minimise their food waste footprint. Waste of a different kind is the fuel stoking our third story. Arla Foods aims to reduce greenhouse gas (GHG) emissions by 30% per kilo of milk before 2020, with 1990 as the baseline. The company – owner of Cravendale milk, Anchor and other brands – has corporate responsibility targets that support the 17 Sustainable Development Goals adopted by the United Nations in 2015. Given that the UN’s Food and Agriculture Organisation (FAO) states that the agriculture sector is responsible for 18% of global emissions, the impact of dairy farming is under review. 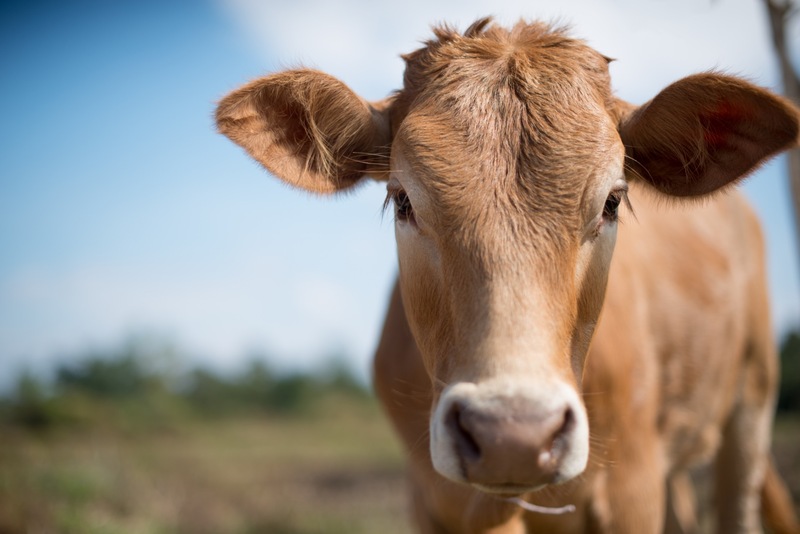 One reason is that a cow can produce up to 120kg of methane each year – the equivalent of 2,300kg of carbon dioxide (CO2). Arla Foods wants to reduce methane emissions from cows through techniques including optimised feed composition. The company is also working with its farmers to increase the carbon captured and stored in the soil. Eccentric Energy - Plastic fantastic?